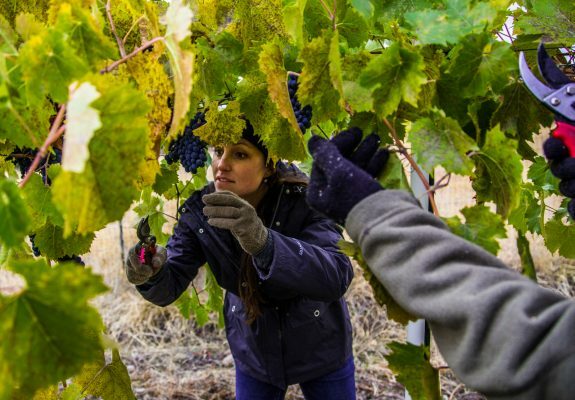 Three miles north of downtown Missoula, at the base of the Rattlesnake Wilderness Area, is a vineyard and winery named Ten Spoon sharing space with deer, mountain lions, the occasional wolf, coyotes, Hungarian partridges and lots of hawks and birds. 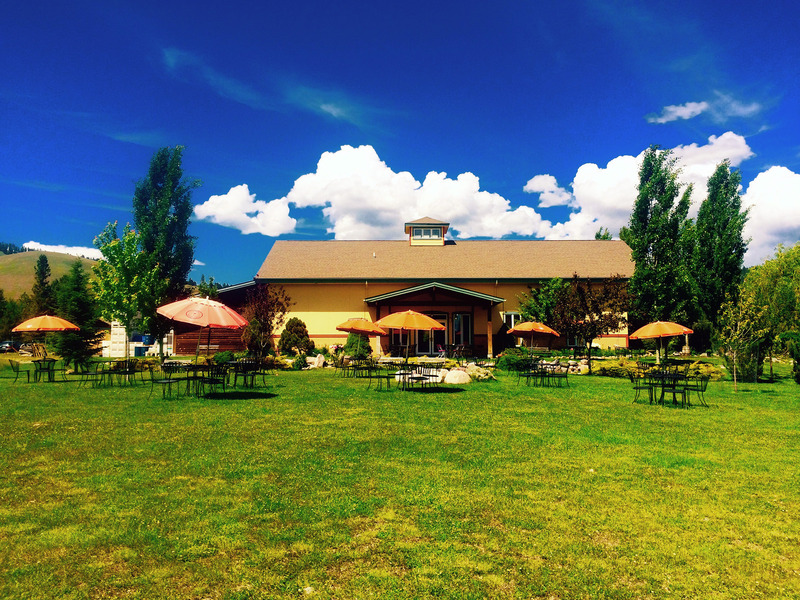 Use our Missoula trip itinerary maker website to add Ten Spoon Vineyard and Winery and other attractions to your Missoula vacation plans. Very nice evening. Had wood fired pizza and wine listening to music outside. Travis Yost was great! Nice people; beautiful spot, they've got a food truck going & live music. Wonderful evening, great wine, incredible views of snow capped mountains, very nice hosts. Will be back. Every day, we help thousands of travelers plan great vacations. Here are some tips on how to use your Listing Page to attract more travelers to your business - Ten Spoon Vineyard and Winery. 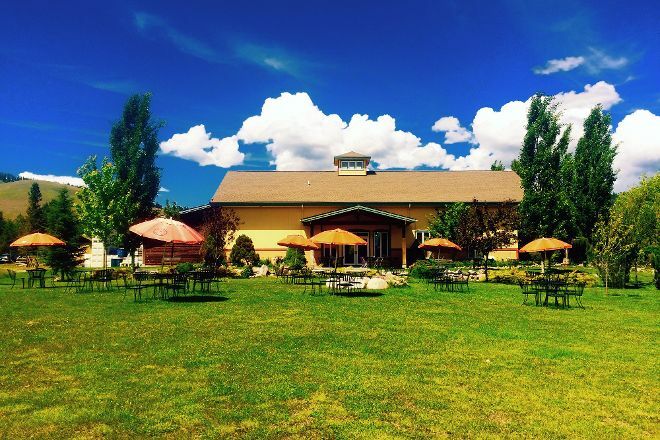 Promote your permanent link - https://www.inspirock.com/united-states/missoula/ten-spoon-vineyard-and-winery-a786013685 - on your website, your blog, and social media. 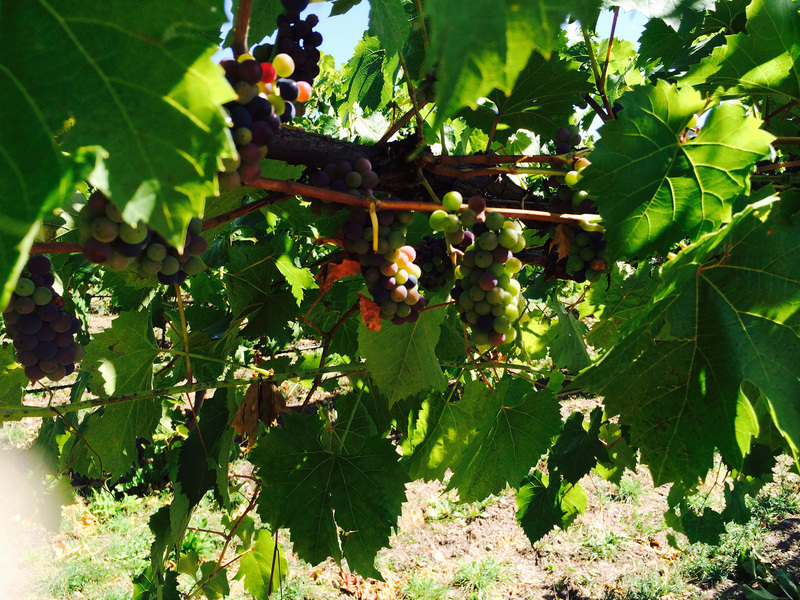 When a traveler builds a plan from this page, the itinerary automatically includes Ten Spoon Vineyard and Winery. This is a great way for travelers looking for a great vacation in your city or country to also experience Ten Spoon Vineyard and Winery. Promoting your link also lets your audience know that you are featured on a rapidly growing travel site. In addition, the more this page is used, the more we will promote Ten Spoon Vineyard and Winery to other Inspirock users. For best results, use the customized Trip Planning Widget for Ten Spoon Vineyard and Winery on your website. It has all the advantages mentioned above, plus users to your site can conveniently access it directly on your site. Visitors to your site will appreciate you offering them help with planning their vacation. Setting this up takes just a few minutes - Click here for instructions.